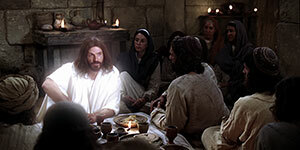 In this set of videos, you will learn about Jesus after His death and resurrection. We see His multiple appearances to his disciples and apostles in Jerusalem as well as the ministry of His apostles. As we see, after Jesus' death, He came back to life and was resurrected. Jesus lives today and restored His Church and has appeared to apostles and prophets in our day.